Looking for a unique picture opportunity? 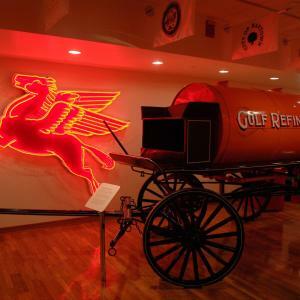 Visit the Fire Museum of Texas and take a picture with the giant fire hydrant and learn about the local history of the Fire Department and stories of the different trucks and supplies used over the years. 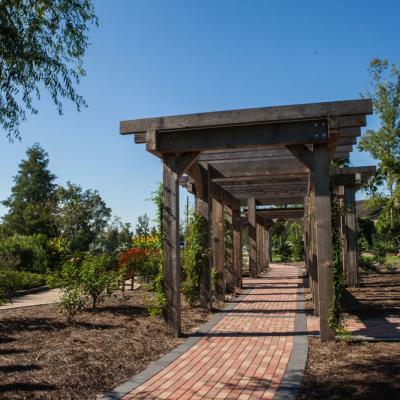 Head out to Tyrrell Park to enjoy the sights of the birds and wildlife at Cattail Marsh, the roses and greenery at the Beaumont Botanical Gardens and horseback riding at the stables. 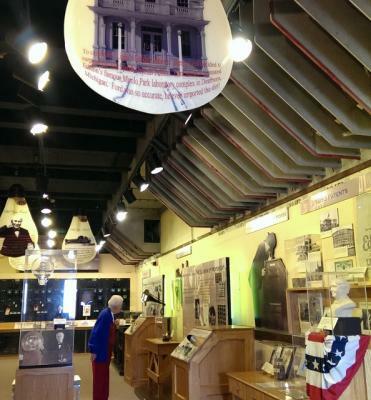 Interact with clever inventions, recordings and clips as you walk through the Edison Museum. 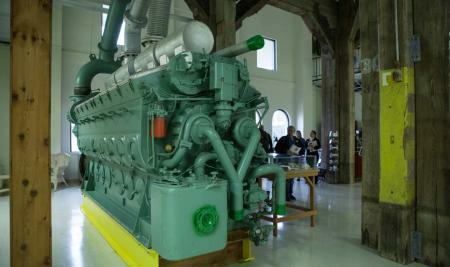 It is the only museum west of the Mississippi entirely dedicated to showcasing Thomas Edison&apos;s scientific and entrepreneurial work. Even though it is a small museum, it packs a punch with knowledge and imagination. 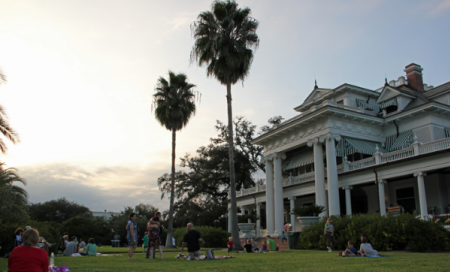 Immerse yourself in the history of Beaumont by visiting our three historic homes. The John Jay French Museum is one of the oldest surviving homes in Beaumont and one of the first built with two stories. The Chambers House Museum offers insight into what life was like in the early 1900s for a middle-class family. It is full of all the original furniture and artifacts from the Chambers family. The McFaddin-Ward House Museum was built in 1906 and is the home of the prestigious McFaddin family that lived there for 75 years. 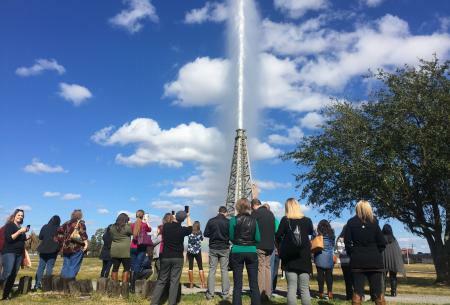 A spectacular sight to see, Spindletop/Gladys City Boomtown brings you back to the early 1900s when oil was just discovered in Beaumont, Texas. Enjoy walking around the town and watching the replica of the gusher blow. 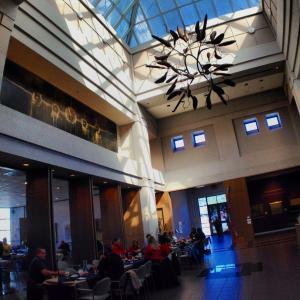 Take a stroll around Downtown to visit the Art Museum of Southeast Texas to view one-of-a-kind work from talented artists. Right across the street is the Texas Energy Museum, showcasing the early stages of oil production to where we are now and everything in between. 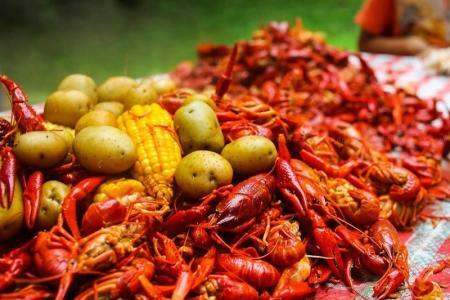 If you are coming to Southeast Texas, it is imperative that crawfish is on the menu. We love our cuisine here and are always excited to share it with others. Floyd&apos;s Cajun Seafood and Steakhouse is a Beaumont staple that offers all the best in Cajun Seafood cuisine. JuJu&apos;s Cajun Crawfish Shack is for the crawfish lovers, only selling crawfish, potatoes, corn and sausage and is BYOB! Larry&apos;s French Market is perfect for those who love music and dancing while they chow down. Gator Country offers an experience unlike any other. Housing two, 1,000 pound alligators Big Al and Big Tex. You are sure to be in for an exciting time when you see the staff interact with them. In addition to the two biggest alligators in captivity in Texas, Gator Country has over 400 alligators, four species of crocodiles, caimans, alligator snapping turtles, snakes and other reptiles. 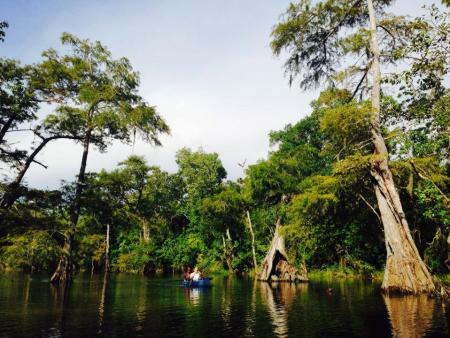 Explore the Big Thicket by hiking through the expansive terrain or by canoeing or kayaking. Great for the whole family, it is the perfect destination for those who are adventure seekers. 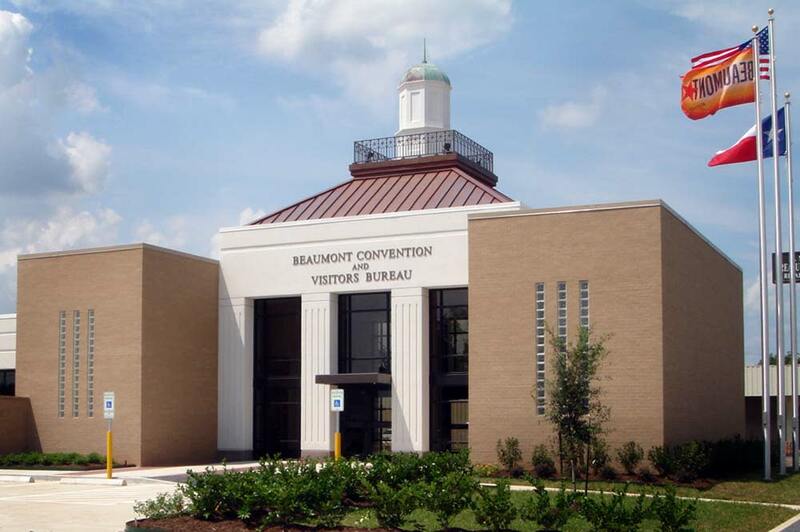 Don&apos;t miss out on the fun festivals that happen during the spring in Beaumont. 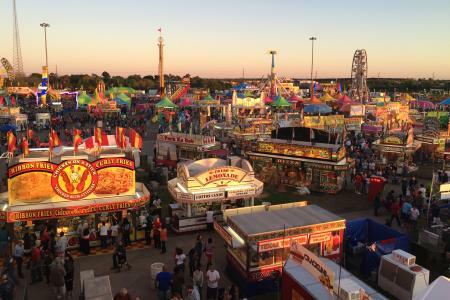 The Southeast Texas State Fair is a favorite by all, with delicious food, a rodeo, exhibits and of course rides! The Mediterranean Festival offers unique dining experiences and authentic customs showcased to the city. The Maypole Festival offers face painting, carnival games and more while enjoying the outdoors and Beaumont Botanical Gardens. Whether a 5k, half marathon, marathon or cycling, the Gusher is an amazing event and a qualifier for the Boston Marathon. It also includes a Roughneck Challenge, testing your strength, agility, strategy and overall fitness. 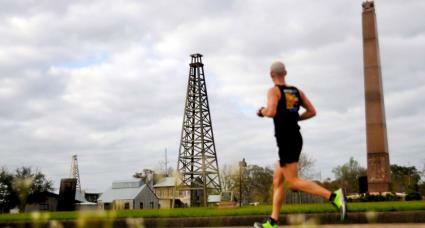 While running or cycling the race, you will get the wonderful views of Spindletop/Gladys City Boomtown. Tour the grounds of the Clifton Steamboat Museum featuring bronze sculptures, Native American artists and more, all dedicated to the wars fought in Southeast Texas and Louisiana. Don&apos;t forget to take a picture with Hercules, a tugboat from 1938. 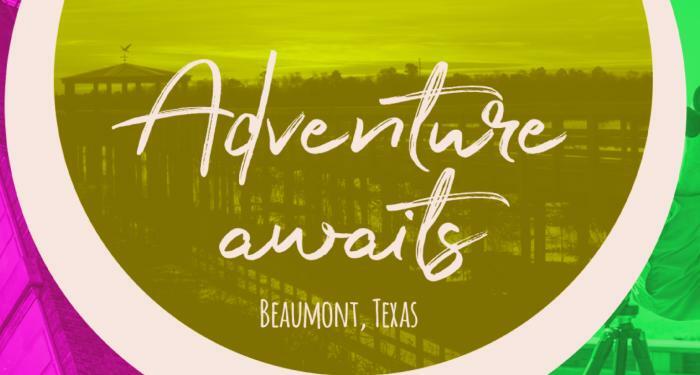 Don&apos;t forget to check out our list of events to see what is going on in Beaumont throughout the year!